Women Rockin' Pamirs is a great initiative that aims to train Pamiri women to become a trekking guide in their home mountains, the Tajik Pamirs. This month they have launched a new website full of information about the project. 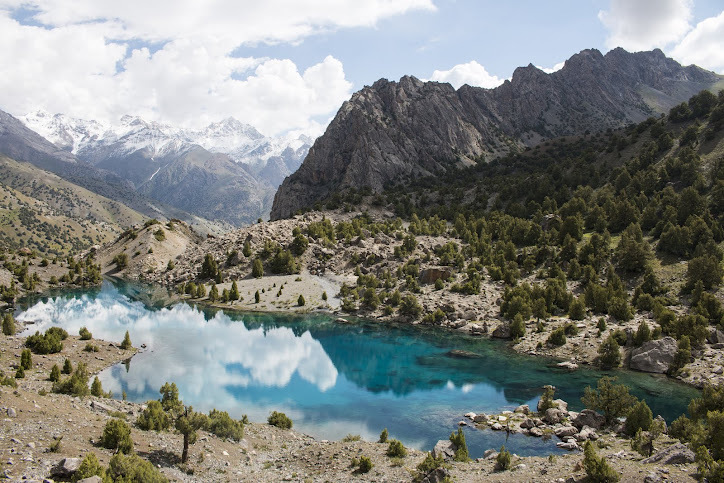 They have also started advertising two exciting new trekking expeditions, guided exclusively by female Pamiri guides who have completed their training. 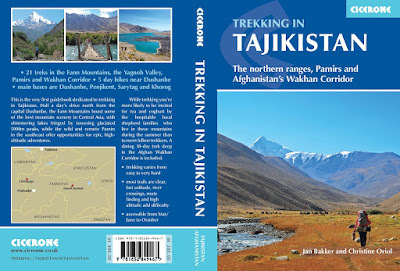 Some of them have already worked on high profile adventures, such as guiding National Geographic explorer Paul Salopek on his Tajikistan stretch of the Out of Eden walk.